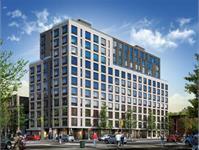 currently under construction at 535 4th Avenue, Brooklyn. 535 4th Avenue has a total of 148 units. 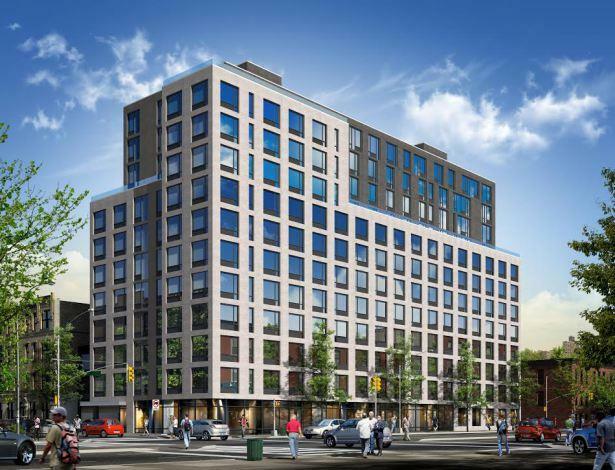 This luxury building project is located within the 4th ave Enhanced Commercial Special Purpose District. The façade is designed using a combination of masonry and fiber cement panels. Tenant amenities will include a roof top terrace and recreation space, outdoor garden, lounge, gym, on-site parking, and laundry within each unit. The project will include 6,700 sq. ft. of commercial space, and a 500 sq.ft. community facility. Your inquiry will be delivered to the developer / builder of 535 4th Avenue, who will send you more information about this development.